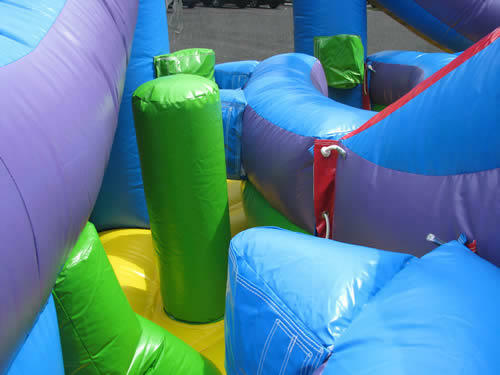 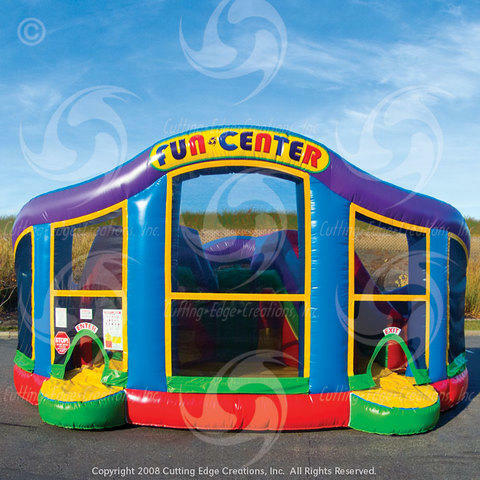 BIG-sized fun for up to 8 patrons, our Wacky Fun Center is packed with hours of fun! 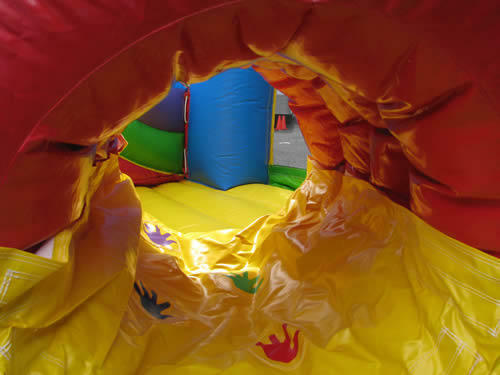 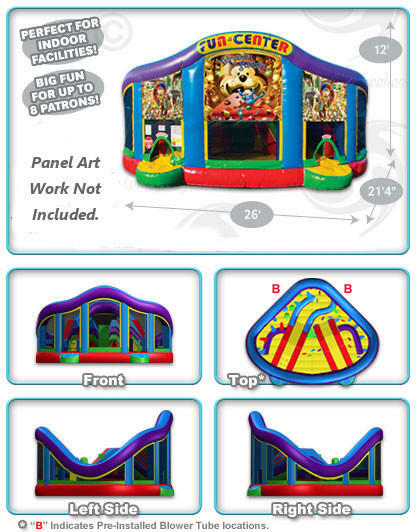 With spacious bouncing areas, multiple obstacles and tunnels, and not one, but two covered slides, kids will have a blast in this conveniently-sized combo! 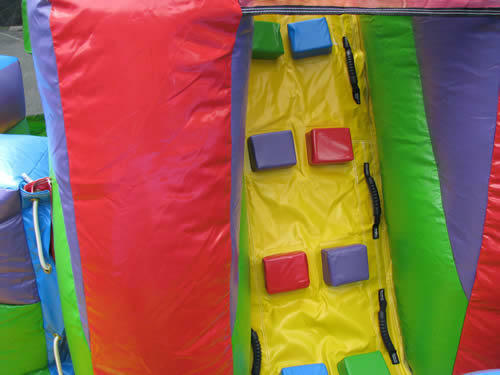 When used without a panel, this exciting combo offers unparalleled visibility!